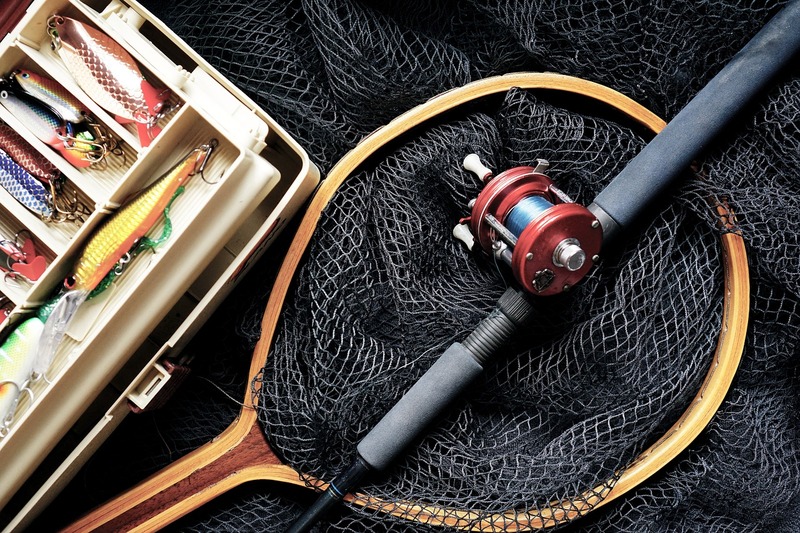 Getting customers for your business is analogous to fishing. You put some bait (advertising) somewhere you think people will see it and hope for a nibble and then a bite. You’d be surprised how many people try to run a business by fishing with the wrong bait or by fishing in the wrong places. In business, the bait is usually viewed as everything and anything you do to generate business. I don’t care how good your bird seed is, you’re not going to have much luck trying to catch a fish with it. If you want fish, you’d be better off to use a worm or something else fish like to eat. Just as important once you do start using the correct bait is where you put the hook: you’d better have your hook in the water (that’s where fish swim), not up in the air somewhere (where the birds are). I remember going fishing with my Grandfather. That’s about the only time I ever caught any fish! He knew exactly where to cast and what bait to use. How did he know that? Simple. He was smart and loved to fish. He remembered where he had been successful before and what he used to catch the fish he’d caught. He’d also been fishing long enough to know the relationships between temperatures, seasons, lay of the land, and other conditions and how that may or may not affect how the fish bite. A good fisherman studies everything about the lake, the land around the lake, when the fish bite, etc. etc. The same applies to business. If you never learn anything from your successes and failures you’re just fishing blind. If your town’s like mine, there’s a growing side of town where all the new stores locate. Where new strip malls seem to pop up over night. Yet, perfectly good buildings stand vacant in other parts of town. Ever wonder why? Because these businesses are choosing to fish where the fish are located. It’s more profitable to pay the expense of shutting down an existing store, building or leasing a new building, and moving across town than to try and lure the fish to the current location. I don’t necessarily like it, but it’s true: I would prefer to see the trees that used to be there! You’ve heard the old saying: location, location, location. It’s true. Big businesses study demographics and population growth to determine where to put or move their stores. Do you think they care if Bambi’s bedroom gets paved over by a Wal-Mart parking lot? No. They pinpoint where the fish are, or will be, and that’s where they drop anchor. It’s very easy to setup shop on the internet. Getting your internet bait to the correct fish is not so easy. There are hundreds of services and sites that will claim to help you get your site listed with the search engines, exchange banners (although that’s getting kind of old now), PPC (pay per click) advertising, text link advertising, or other forms of getting traffic to your site. It’s confusing and hard to know which ones are necessary, which are simply a waste of money, which are legitimate, and which are scams. You can burn through a lot of money before you figure out that you can’t catch fish with birdseed. The problem is that on the internet, it’s much harder to see what or who you’re inviting to visit your site than it is in a brick and mortar situation. Or is it? Unless you’re walking around and specifically handing prospects a flyer, both situations are just as prone to targeting errors. The real problem is that new internet marketers don’t understand enough about how to target their advertising messages. It’s naïve of new internet business owners to think that they can just buy an ad here or there, pay for a few PPC ads, and have an overflowing success on their hands. Just as those big businesses employ people or consultants to study where they should locate their stores, internet business owners need to study where to place their ads and what to put in those ads. In simplest terms, you should start small and test your ads. You have to track what works, which means having some type of reporting in place to tell you which ads result in sales and what percentage of people who see an ad actually make a purchase (or do whatever it is that you wanted them to, such as opt-in to your email list). When you find something that works, you put more resources into it, and when you find something that does not work, you stop using it. Learn more about promoting your business online in my Insiders Guide to Promoting Your Business Online.